Stephanotis is a genus which is originally from Africa. Its name derives from the Greek words, ‘stephanos’ (crown) and ‘otis’ (ear). Although this may sound strange, this actually refers to how the stamens in each flower are supposedly shaped. There are about 5-15 species in this genus, which are all evergreen and woody-stemmed climbers from Africa’s tropical woodlands. This plant is known for its strong perfume and white flowers. 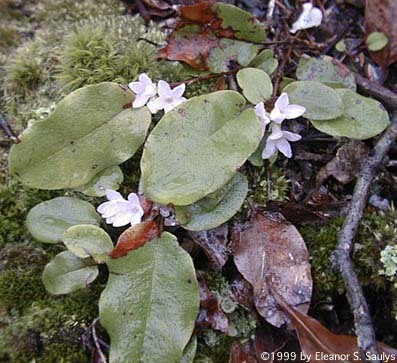 Its leaves are generally opposite and feel leathery. It is a beautiful plant which does not like changes in temperature. The stems of this plant can grow to 10 feet tall. 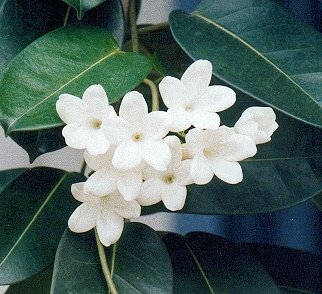 The most well known species of Stephanotis is the Stephanotis floribunda. Also known as the Waxflower, Bridal Veil, or the Hawaiian Wedding Flower, the Madagascar Jasmine is grown mostly for ornamental purposes. Its beautiful flowers are commonly found in wedding bouquets, hence the names ‘Bridal Veil’ and ‘Hawaiian Wedding Flower’. Like its other cousins in this genus, the Madagascar Jasmine is a flowering climbing plant. Its trumpet shaped blooms are evergreen. 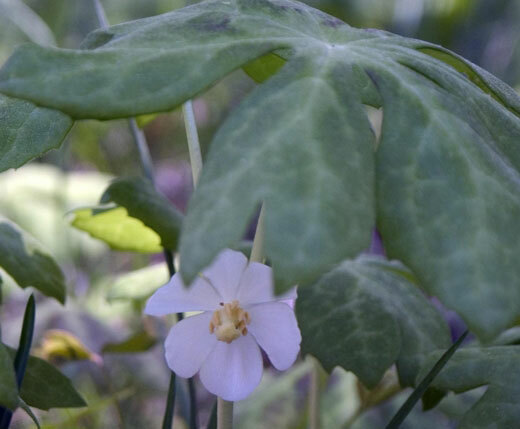 It is a vigorous climber with a tough stem, and has dark green leathery leaves. It grows best in tropical conditions, either in the sun or inside. This species is a bit shorter than the others, as it grows between 2 to 6 metres tall. They are usually grown as garden plants because of its beauty. 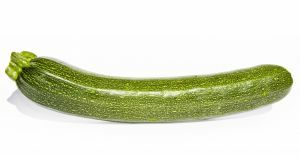 In the United Kingdom, they can grow indoors on a sunny windowsill but have to moved outside or into a greenhouse when it is summer. The seed is as big as a mango! Flowers of this plant are star-shaped, waxy, and have a strong scent. They are usually about 3 centimetres long and grow in clusters. However, flowers fade to yellow when they are several days old. To grow them, you need to use cuttings or use seeds. Unfortunately, the seeds are produced irregularly. However, it is not hard to miss because the seeds almost look like a mango at about 10 cm long. These seeds will mature in a period of a year, regardless of whether the pod has been split open or it has changed colour. Each pod produces between 70 to 100 seeds. If the seeds are left out to dry, then these seeds will break up and silky ‘parachutes’ will begin to grow. 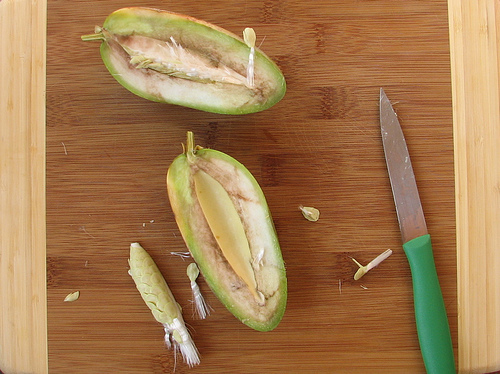 As a result, seeds will propagate the best if they are sown into the ground immediately upon opening the pod. Seeds should be sown at a level whereby they can still be kept moist, and in a well-lit area until they germinate. Fresh seeds will germinate with a week.